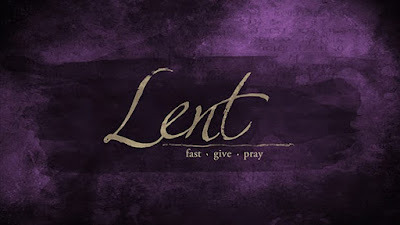 One of the first things to understand about Lent is that in this season we consciously unite ourselves spiritually with Christ fasting in the wilderness. 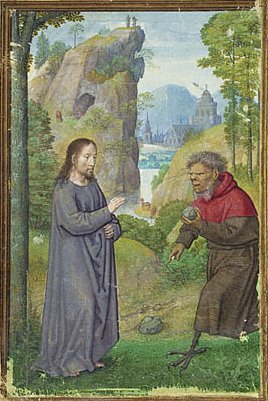 Our work in Lent is no less than this casting out of the ‘leaven of malice’, the temptations of the devil, in order that the celebration of Easter may bear real fruit. 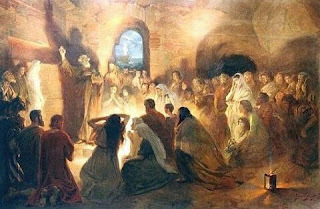 We dare to attempt this, knowing that Christ has gone before us, and has given us, through the Church the grace to do it. “For we have not a high priest who is unable to sympathize with our weaknesses, but one who in every respect has been tempted as we are, yet without sin” (Heb 4:15).